Yankees Universe went into full blown panic mode on the night of July 26, 2018. 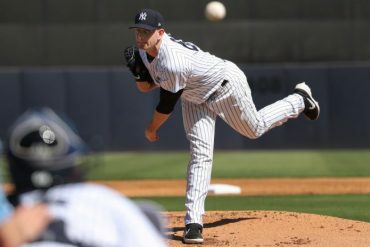 After being drilled in the wrist by a 93.4 MPH Jakob Junis fastball in the first inning, Aaron Judge had tried to stay in the game but was ultimately removed in the fourth inning. As thousands of people eagerly awaited the results of the MRI that night, speculation ran rampant. 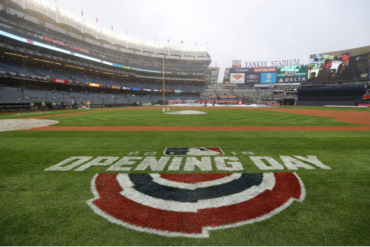 This update was met with mixed reactions from Yankee fans. Part relief that Judge would be back for the stretch run, and part disappointment that he would be going on the disabled list. Pretty much smack dab in the middle of all available possibilities. Two weeks have passed since the injury, and Judge still has not swung a bat as he is still experiencing pain. It is highly unlikely that he will be playing in any type of game, rehab or real, on August 16, the three week point from the injury. 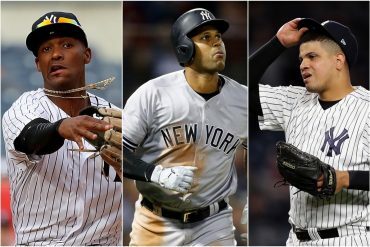 At the time of the injury there was some hope that if the Yankees could hold their ground and remain 4-5 games behind Boston, that Judge could come back in three weeks and help the team make a push for the division crown. 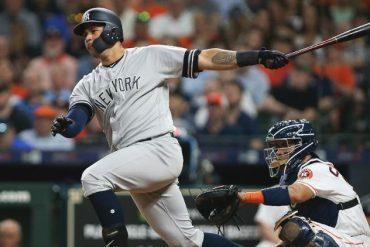 However despite having a solid week so far at 4-1, the Yankees debacle in Boston last weekend seemingly erased any hope of winning the division, especially without Judge. The Yankees are 4.5 games up on the wild card, and nine games back in the division. They are almost a guaranteed lock to be playing in the wild card game. The reality is whether Judge comes back next week, Sept. 1, or even Sept. 15, it probably won’t affect the division race. Their division chances were slim to average when he went down, and are pretty much slim to none right now. To me, the deficit in the division, combined with the cushion in the wild card, make playing it safe with Judge an absolute no brainer. If the team was 2.5 games out of the division, I would say let’s get him back as soon as possible, even if he’s at 80 or 90 percent, and try to make a run at the division. But the reality is that whether they win 95 games or 105 games, they will be hosting the wild card game on Oct. 2. As good as Judge is, even if he comes back tomorrow, they probably aren’t going to win 112+ games, which is most likely what it would take to win the relentlessly competitive A.L. East. 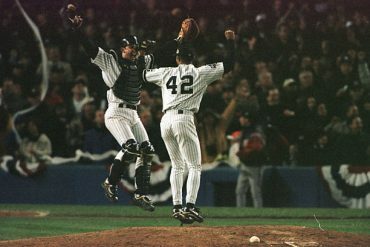 I know Yankee fans were hoping for the three week timeline to be accurate, but that is looking less and less likely as the days pass. 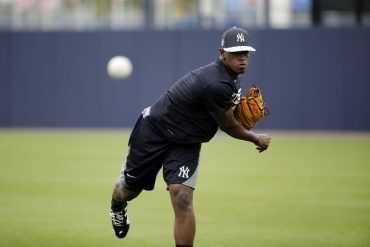 For the Yankees to have any shot at championship No. 28, they absolutely need Aaron Judge at 100 percent come October. If that means they need to wait until Sept. 1 to bring Judge back, so be it. Even if he can’t play until mid-September, that’s okay. 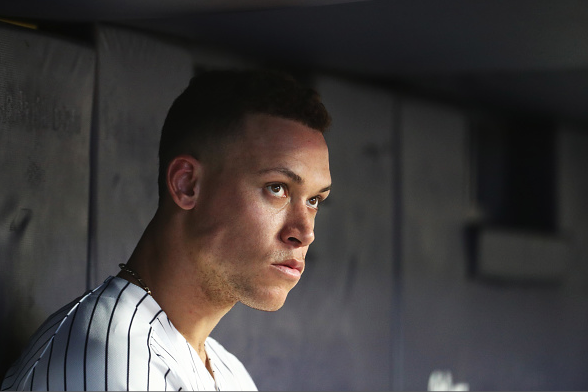 The Yankees can afford to be patient with Judge and not rush him back. The Wild Card isn’t going anywhere. I know it has been painful watching Shane Robinson play right field during this injury, but it’s going to be much more painful if Judge is rushed back too soon and can’t swing at 100 percent on Oct. 2.